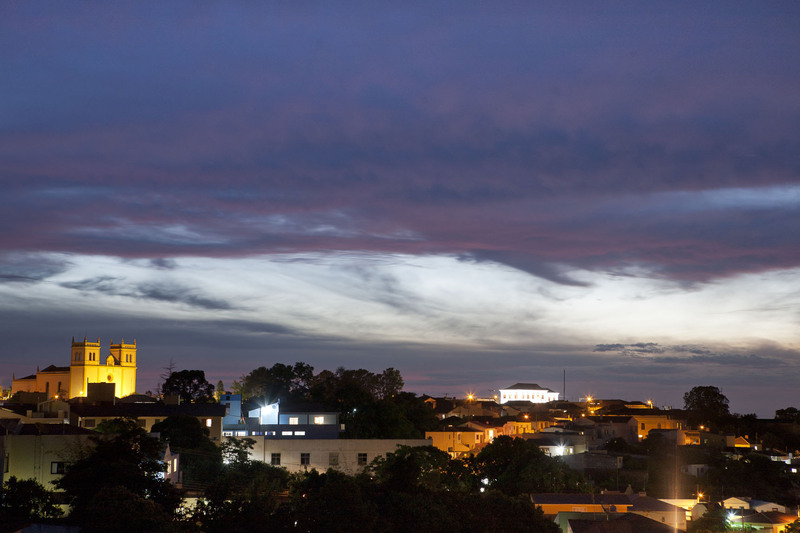 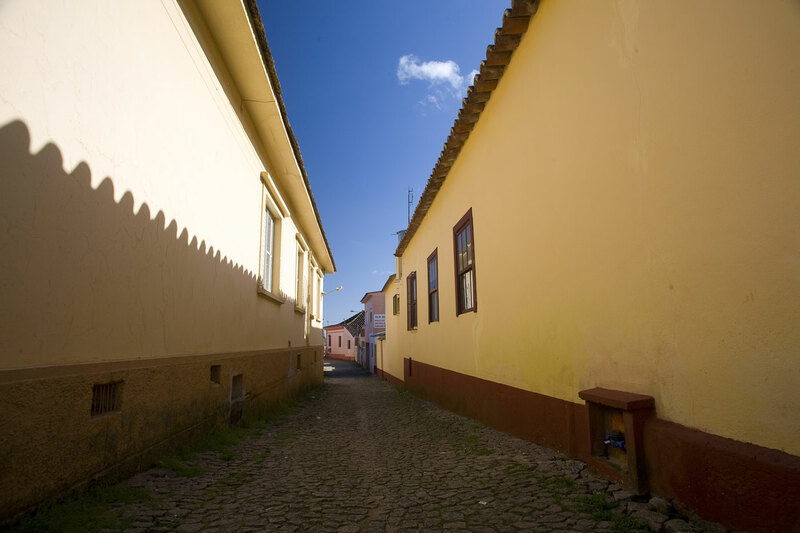 Between Bento Gon�alves street (Antiga Rua Clara) and General Daltro Filho (antiga Rua Nova). 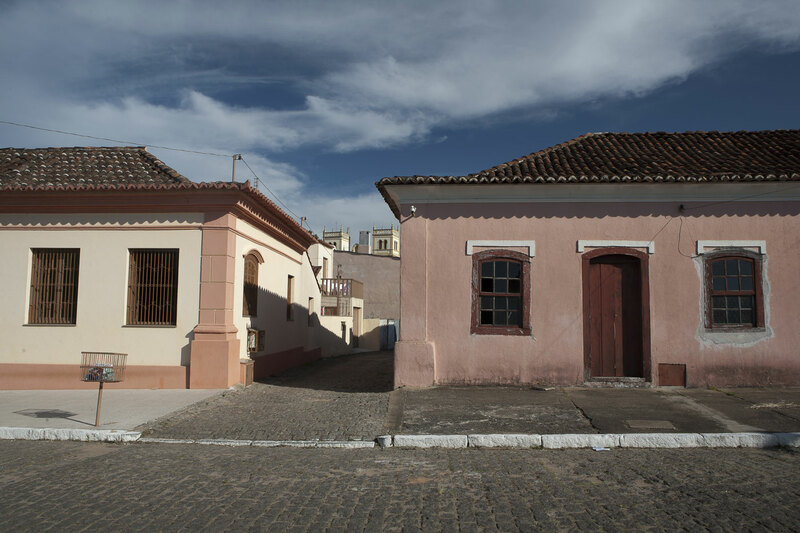 The alley has its name due to Dona Santa Teodora Motta, who owned an inn on the house of the Brigadeiro Manoel Lucas de Lima. 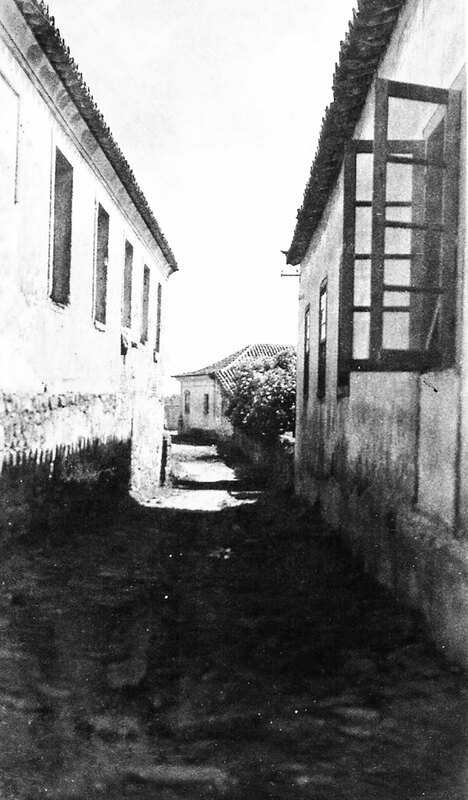 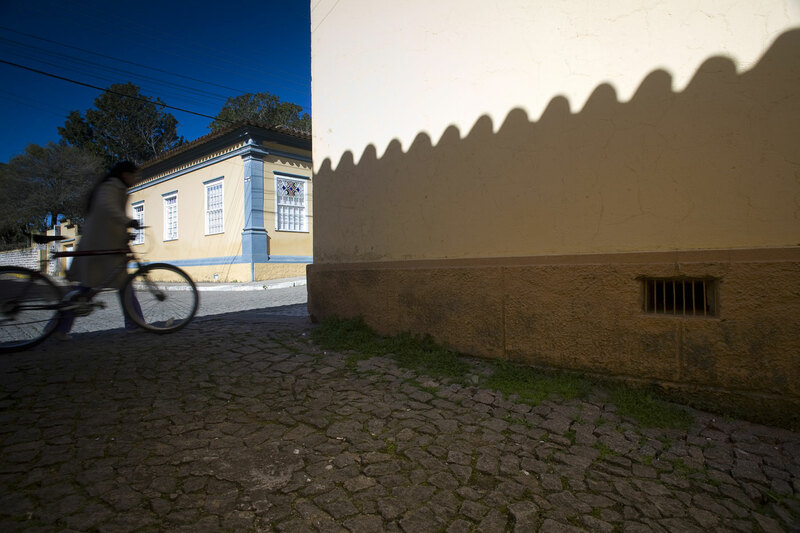 The meandering and the pavement without sidewalk exemplifies typical streets from the Portuguese-Brazilian colonial period.